Researching families with common surnames brings additional challenges in Irish research. That is why the identification of townland of origin is of prime importance. It is even more difficult if our ancestors resided in a large urban settlement for generations since it is unlikely that they would have resided in the same house over a long period and additionally often house numbers changed or streets were allocated new names. Trying to trace the movement of the family through time would be a real challenge in itself. In addition with common surnames the difficulty is determining whether you have actually identified the correct individual as your ancestor. 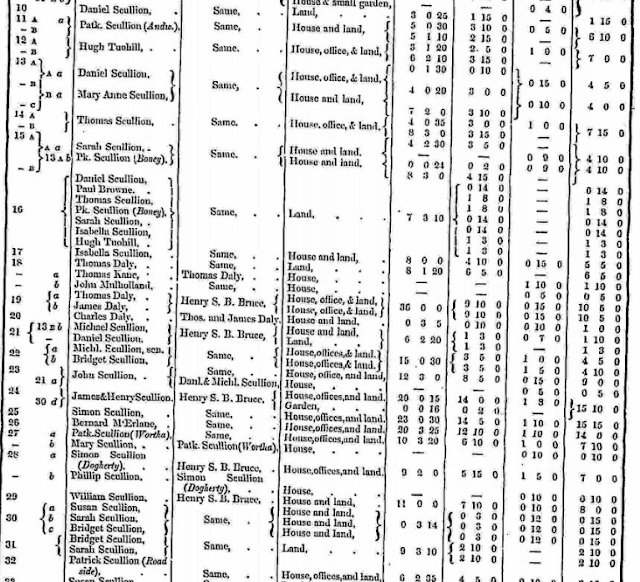 Location is the key to unlocking family history. 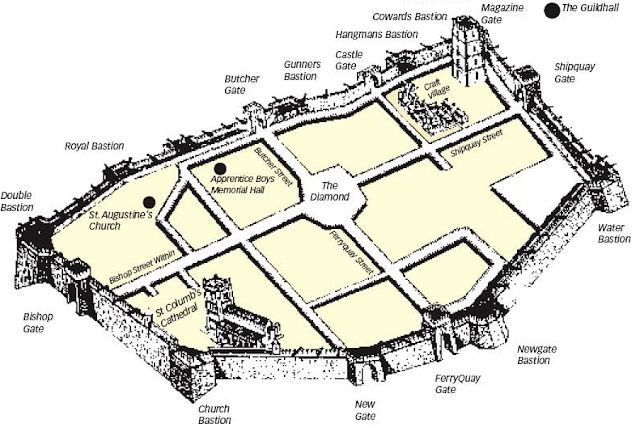 In Ireland there was and remains a deep attachment to place. 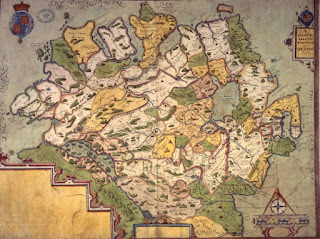 In previous generations ordinary people married close to home within the parish or regional boundaries where they resided. Exploring the local history of a region is vital for those interested in family history. Identifying the place of origin of our ancestors, the location, the townland increases dramatically chances of successful research outcomes. Family research almost become pointless when one does not have at least a County of origin. By Bob Forrest, B.A Hons; Economic and Social History (Queen’s University, Belfast). 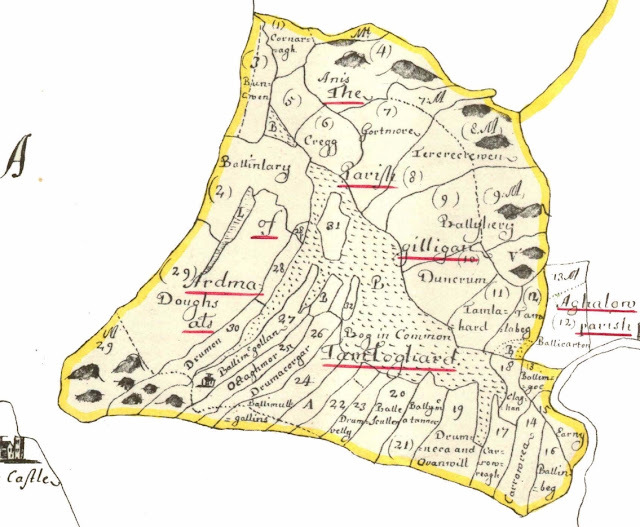 E-book on Magilligan parish 1600-1800One of the greatest frustrations for generations of Scots-Irish genealogical researchers has been the absence of vital records for perhaps the most critical period in the establishment of their family links to Ulster, the period up to 1800. There is no comprehensive index to names for Ulster for the seventeenth and eighteenth centuries making it difficult to make the trans-Atlantic connection. 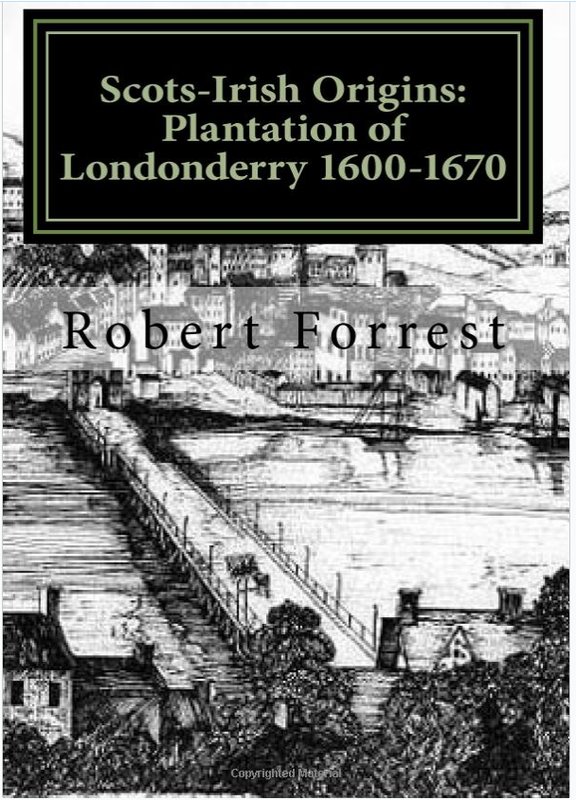 As mentioned in a previous blog my main interest is in the plantation of Ulster and its social and economic impact in the period c.1600-1800. 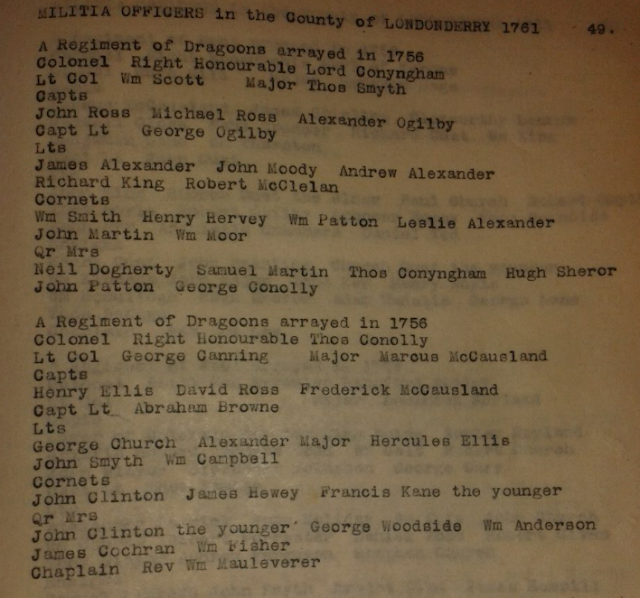 I have transcribed a lot of records for the pre-1800 period for Co. L'Derry and decided to make these available in an e-book format, easy to download and fully word searchable. 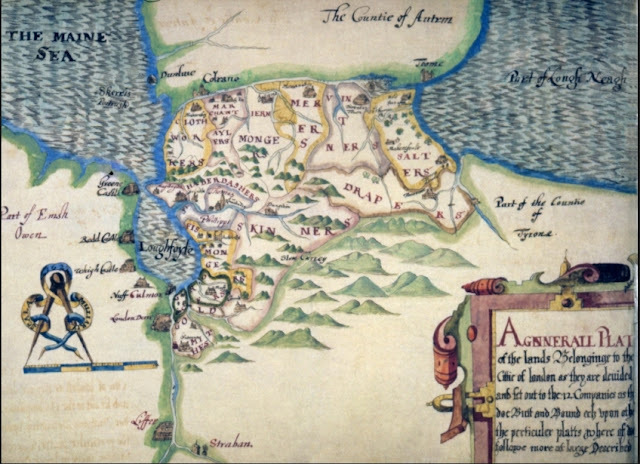 Compiled from primary sources in the Public Record Office of Northern Ireland (as well as other repositories such as the Linenhall Library and Presbyterian Historical Society, Belfast) the Scots-Irish origins series of e-books will be of interest to genealogists and local historians in an easily accessible format. The books will be of particular interest to those with Scots-Irish origins.